“Nuance” as a mass noun? To my knowledge the noun "nuance" is a count noun. I just lighted upon this sentence from an article by Anne McClintock. Is "nuance" ever a mass noun? Or should it simply be pinned on editing? Moreover, theory is thereby shifted from the binary axis of power (colonizer/colonized - itself inadequately nuanced, as in the case of women) to the binary axis of time, an axis even less productive of political nuance since it does not distinguish between the beneficiaries of colonialism (the ex-colonizers) and the casualties of colonialism (the ex-colonized). Nuance can be an uncountable, abstract noun denoting a quality as well as a countable one, denoting one or many examples or expressions of that quality. Signoret plays this complex role with considerable nuance. She can be full of anger…, she can be bold and assertive, but she can also be consumed by nervousness and timidity. 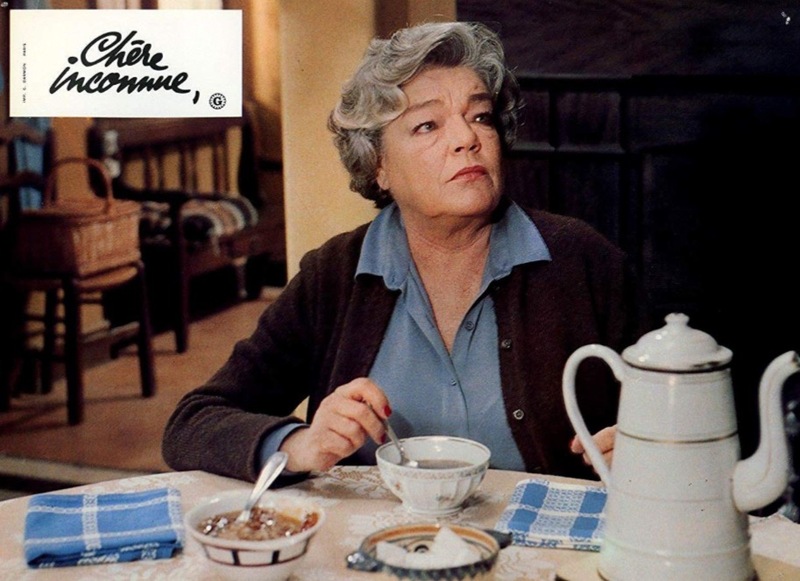 — Susan Hayward, Simone Signoret: The Star as Cultural Sign, 2004. After establishing the broad emotional range of the role, the author then discusses the subtle touches of gesture, voice, and facial expression that made for a very nuanced performance — in my opinion, one of her best. However, on this type of piano it is impossible to obtain the subtle nuances with movements of the wrist and forearm, as well as of each individual finger. These nuances – I've experienced them as Chopin's on his beautiful piano, with its touch so close to that of the Viennese instruments. — Jan Marisse Huizing, Frédéric Chopin: The Etudes: History, Performance, Interpretation, 2015. THE Viennese instrument is a Bösendörfer, prized among professionals for its responsive touch. The top of the line model, the Imperial, can be yours today for a mere €169,920. Thus whether within a broad range as in Signoret’s or a narrow one as in Chopin’s dynamics, nuance — and nuances — are a crucial component of artistic expression, perhaps the most important one. If you're still skeptical, listen to any Aretha Franklin hit and pay attention to what she does to every note or how she changes the rhythm. Then ask yourself why. Nuance in your example is used as an uncountable noun referring to sensibility to, awareness of, or ability to express delicate shadings (as of meaning, feeling, or value) (Merriam-Webster's Collegiate Dictionary). Can “network” be a mass noun? Is 'artwork' a mass noun? Is “functionality” a mass noun in certain contexts? When and why? Is “surroundings” a plural noun or a mass noun that just happens to take the form of a plural? Is “king” an adjective or a mass noun in this usage? Is 'public' a mass noun?